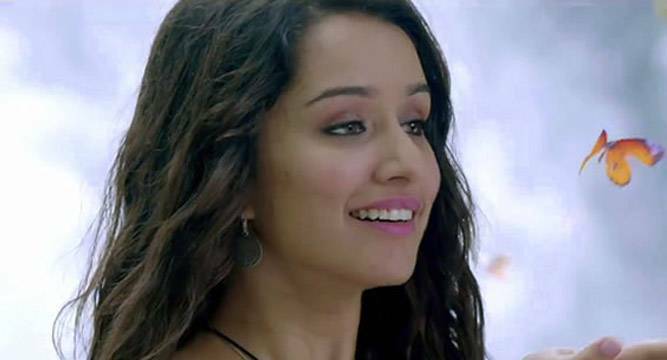 Shraddha Kapoor’s 'Baaghi' shoot disrupted by 'rowdy fans'! Shraddha Kapoor, who is shooting for Baaghi these days, was confronted in an adverse situation when her shoot was disrupted by a bunch of goons. Shraddha Kapoor, who is shooting for Baaghi these days, was confronted in an adverse situation when her shoot was reportedly disrupted by a bunch of 'rowdy fans'. As per reports, the group of ruckus creators scuffled with a guard at the entry which prompted the crew to halt shoot. The shoot was going on at a venue located at the outskirts of Mumbai. As soon as Shraddha learnt about the incident she rushed to check on the guard. Sabbir Khan’s upcoming film, ‘Baaghi: Rebels in Love,’ also features Tiger Shroff in lead role. After ‘Baaghi,’ the 26-year-old is scheduled to start Shaad Ali’s ‘Ok Janu’ from March with her ‘Aashiqui 2’ co-star Aditya Roy Kapur, followed by Mohit Suri’s ‘Half Girlfriend’ with Arjun Kapoor.